An April 2014 release date has been set for Sony Pictures’ The Equalizer but up until today, the studio hasn’t been able to find a director. First, Drive‘s Nicolas Winding Refn attached himself, but that didn’t end up working out. Then, Rupert Wyatt of Rise of the Planet of the Apes fame joined but like Refn, things didn’t really pan out. Over the course of the development of the project, Pierre Morel, Gareth Evans and Gavin O’Connor all flirted with it as well, but no one was able to sign a deal. 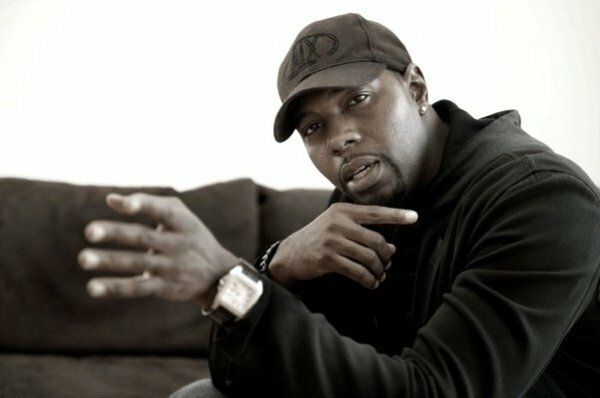 Now, Antoine Fuqua is coming on board to re-team with his Training Day star Denzel Washington. Fuqua directed the actor to an Oscar in the 2001 crime flick so to see them teaming up again is very exciting. The film itself sounds pretty similar to a number of other Washington vehicles but seeing him team up again with Fuqua should be enough to get me in theatres for this one. I loved Training Day and the realism and grittiness that the duo brought to that film should be useful here as well. Now, if only they could get Ethan Hawke to come on board as well, wouldn’t that be something? Let’s just hope that Fuqua sticks to the project. The film has been something of a revolving door with directors coming and going quite frequently and it would be a shame to see the project without a director again. That being said, considering Fuqua’s past history with Washington, I can’t see him abandoning the film. What do you think of this news? Happy to see Denzel Washington and Antoine Fuqua teaming up again? Looking forward to The Equalizer? Let us know in the comments below.